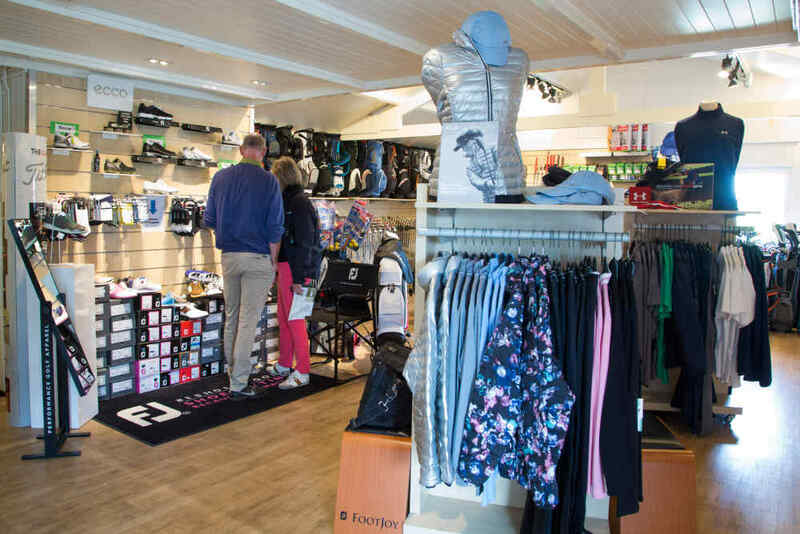 Golfbaan De Texelse is a special golf course with dunes, water hazards and large greens. Real golf connoisseurs are reminded of authentic Scottish and English links golf courses, because of its stunning dune setting. 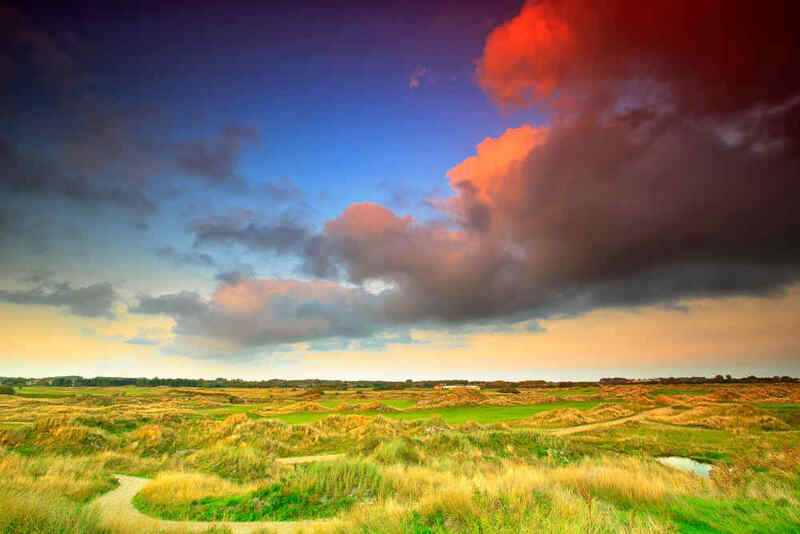 De Texelse has the rugged look of a real seaside links and there aren’t many of those around! 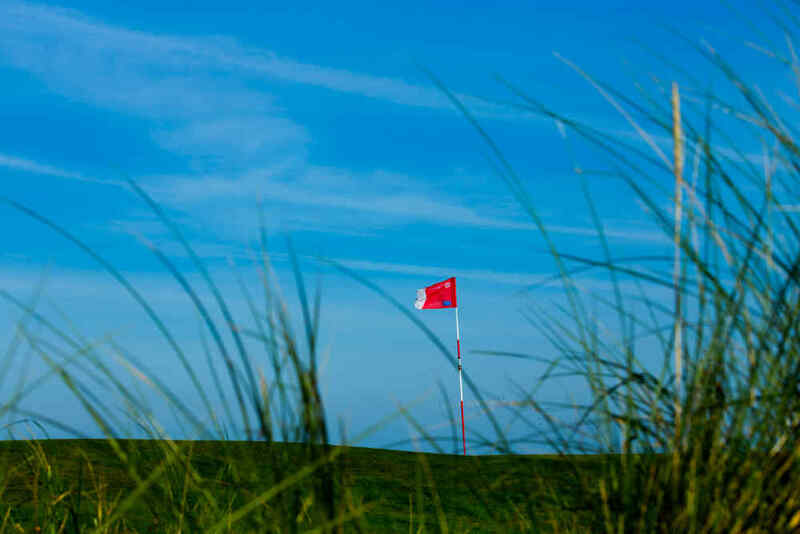 Depending on wind direction, you can hear the sound of the sea on the course. 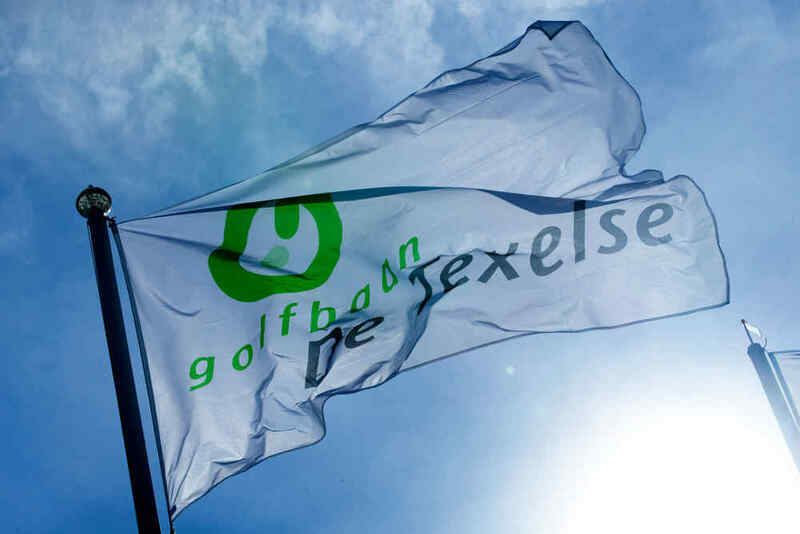 Guests of De Krim Texel receive a 30% discount on green fees at Golf Course De Texelse! 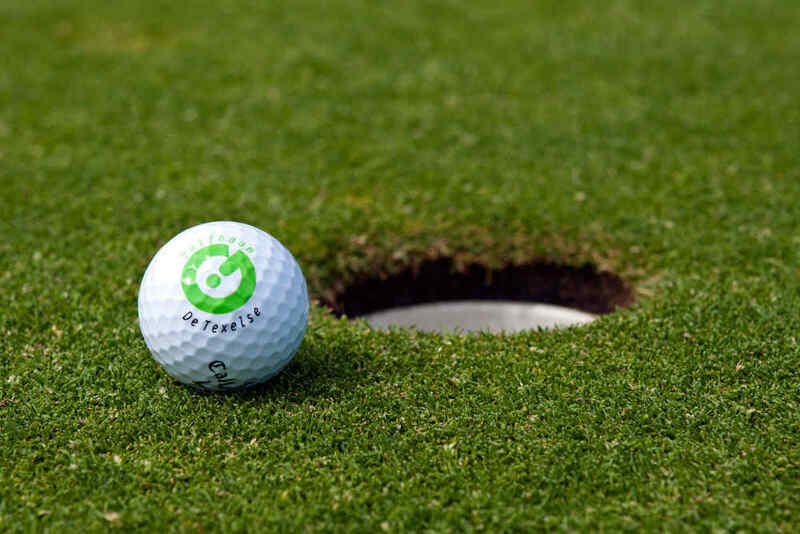 Seasoned golfers will absolutely love playing the par 72 course with challenging obstacles. Its undulating holes make for varied, interesting play. The 6-metre-high tee is amazing! Also unique is the par 3 course, great for beginners too. 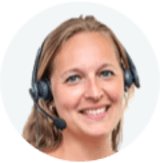 But even if you have never picked up a club before and would like to give golf a go, you are very welcome to do so at Golf Course De Texelse! 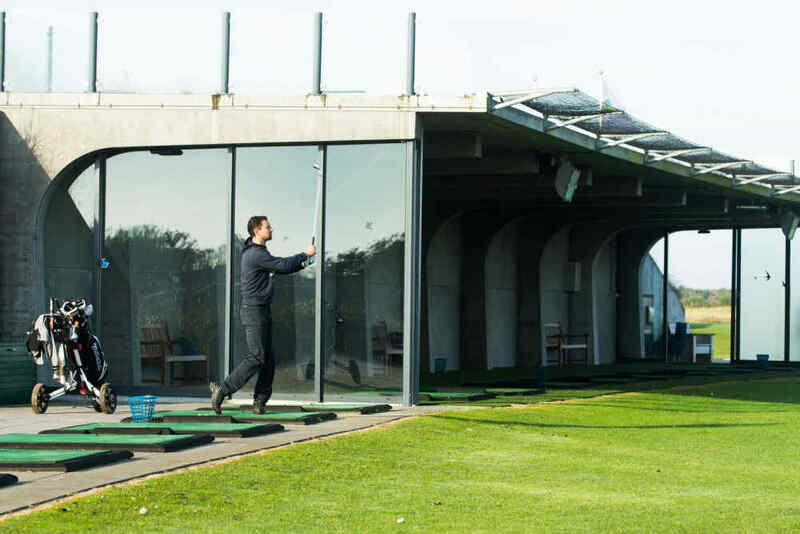 The PGAH qualified professional instructors at Golf School Texel provide weekly introductory lessons. Private lessons and golf proficiency certificate and handicap improvement courses are also available. 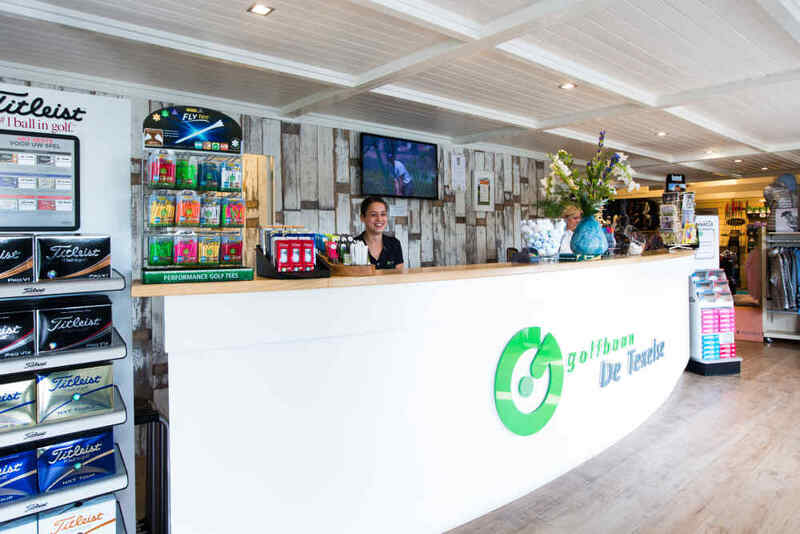 Clubhouse ’t Hanenhuus is a wonderful meeting place with stunning views on the course and dunes. You can also enjoy a delicious lunch here. 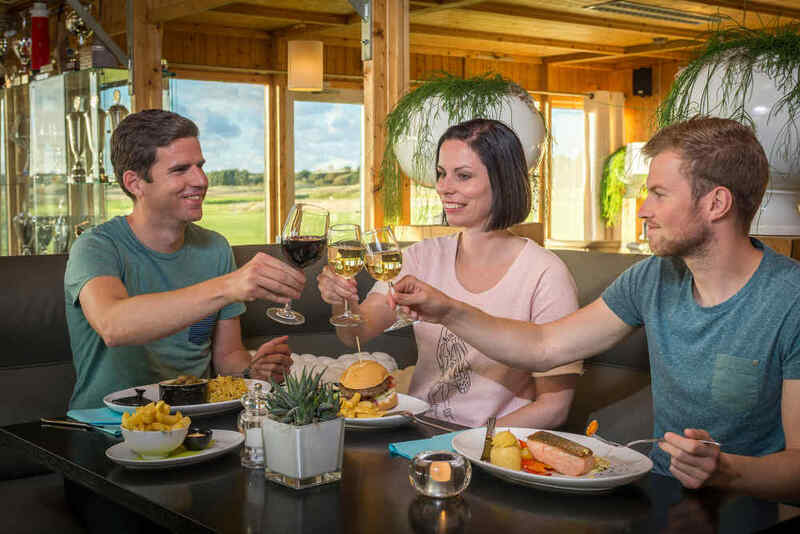 Non-golfers are very welcome too! 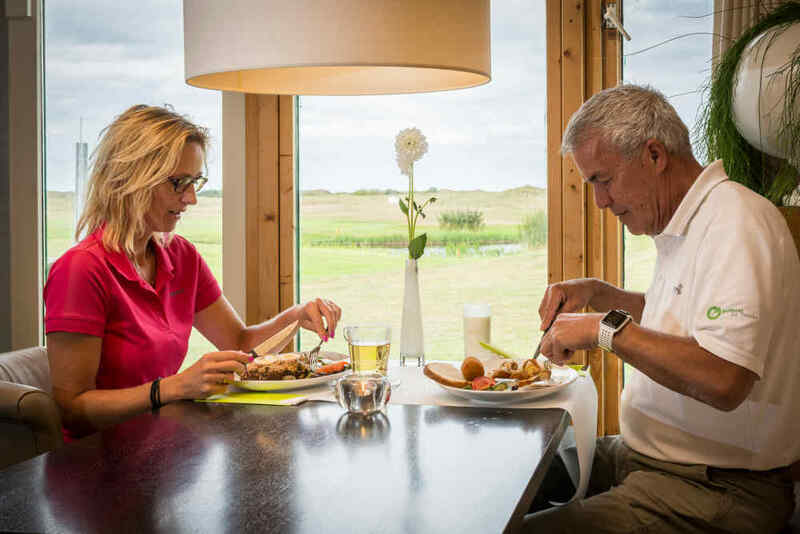 Combine golf on Golf Course De Texelse with a wonderful stay on the island. 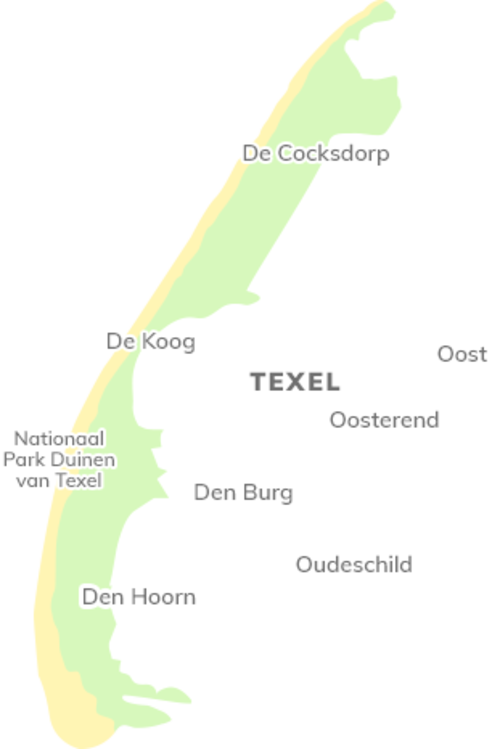 After playing a round of golf, head out and explore Texel. There are several 2- and 3-day packages with fun extras to choose from! You will be staying at Hotel Molenbos, within a stone’s throw of Golf Course De Texelse. This recently refurbished small-scale hotel is a lovely holiday base, with all modern conveniences.